Whether the Pats play or not, join us for a great time. 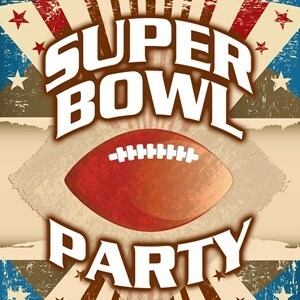 Big screen TVs, buffet menu, cash bar, sports memorabilia, raffles, games, and more! Time: Doors open at 6pm. Admission: $25 per person, at the door. Kids 12 and under free. If you are attending, please click here to signup no later than February 1. Signup is required to guarantee seating.